Dave is the most giving-ist giver I’ve ever met in my life. The man loves giving presents (I really enjoy this aspect of our relationship!! ), but never asks for anything or expects gifts…..ever. Which makes him super hard to buy for as he’s just so damn content all of the time – I cannot even imagine what this would feel like, but I imagine it to be peaceful and quite lovely – must work on my zen. Anyway, this little blog sees a lot of lipstick, lotion and snack food head our way (which we are eternally grateful for btw! ), but not nearly enough MAN things and certainly never before has Dave received anything quite so awesome as his new tungsten ring from Simply Suave. Dave’s already quite a fan of alternative metals when it comes to rings. His wedding band is titanium which has been such a great choice as skateboarding and his former career as a marine engineer have been pretty brutal on his hands. 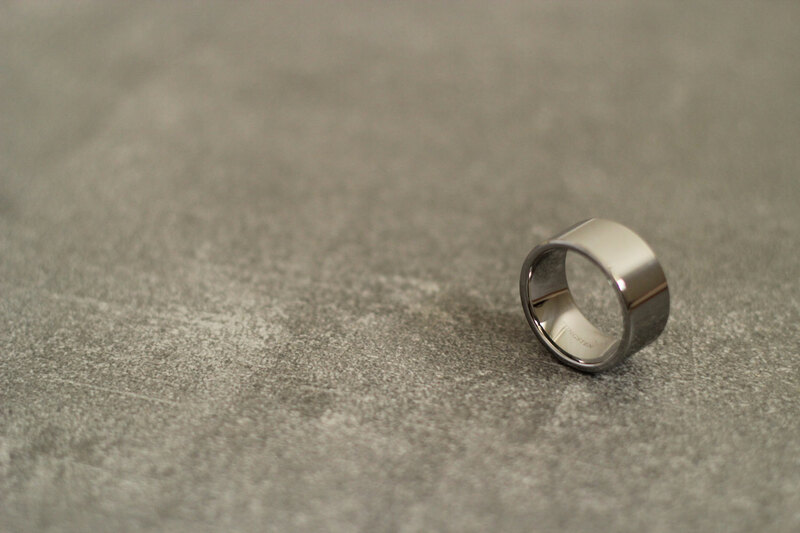 Like titanium, tungsten carbide is super hard wearing, one of the hardest metals in existence and incredibly scratch resistant – the prefect metal for a right hand ring for Dave. This ring is hot. It looks so good, Dave is stoked and I’m loving having found such a perfect gift for the guy that swears he has everything! There were many styles available that we liked but were both initially drawn to the Juggernaut and it was an amazing choice. 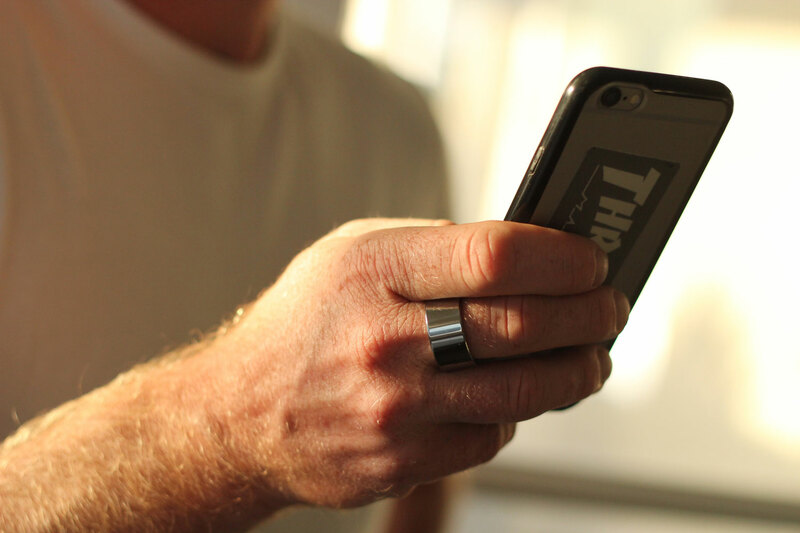 The wide, classic band has a lovely weight to it and definitely makes an impression. Dave rarely wears a watch (I should probably quit buying them for him!) so he was surprisingly stoked on having some new bling to wear. I was surprised too, I would never in a million years have thought to buy him a right hand ring as a gift! 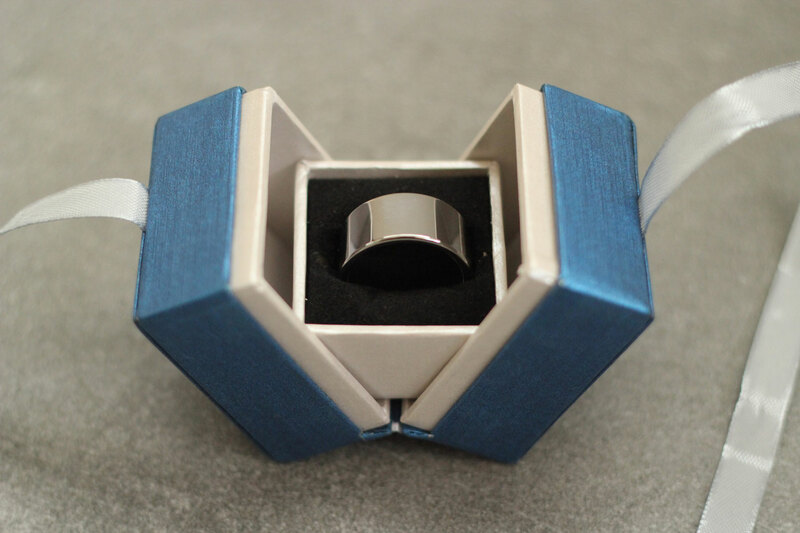 The ring arrived super fast the day after we placed our order, in a ‘manly’ gift box and was even better in person than it looked online – plus the sizing guide was spot on! Definitely remember Simply Suave when you’re looking for a special gift for the man in your life this holiday season. The quality and service are both excellent.